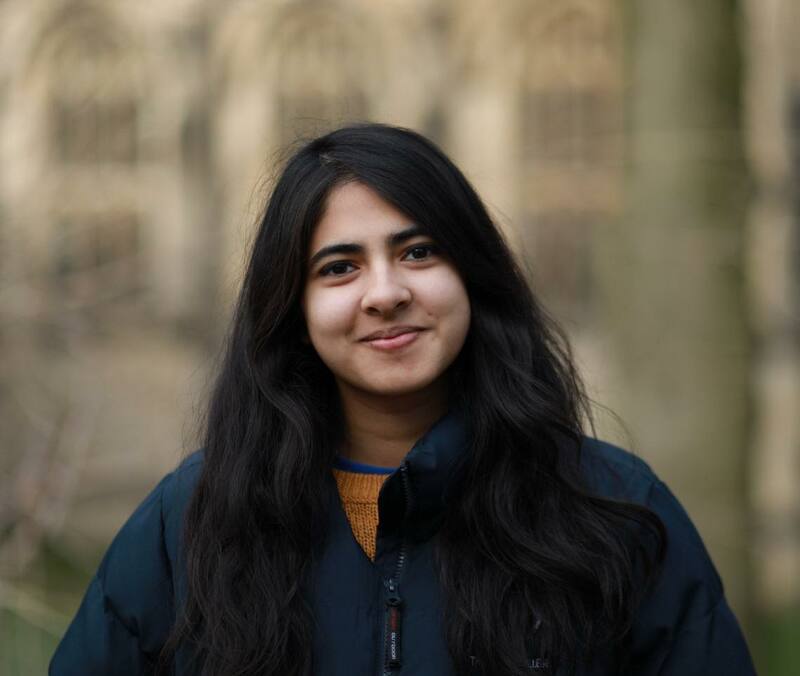 Anisha Faruk, former co-chair of the Oxford University Labour Club, has clinched victory in a tough election for President of the Oxford SU. The results were announced at an event at the Weston Library, and show significant victories for Faruk’s Impact: Oxford slate. The presidential election went through three rounds of preferential voting. RON was defeated in the first round, with Anisha, Ivy Manning and Ellie Milne-Brown gathering 1222,1075 and 1013 votes respectively. Ellie was eliminated in the second round, collecting a total of 1022 votes against Anisha’s 1240 and Ivy’s 1095. Ivy picked up most of Ellie’s preferential votes, boosting her total to 1416 but this was not enough to unseat Anisha who finished with 1529, placing her over the 50% threshold to win. Impact: Oxford won two out of three positions for Student Trustee. Winners included Grace Davis, Alex Kumar and independent candidate Matthew Judson. The NUS delegates for 2019 will be Kathryn Husband, Olivia Railton, Zehra Munir, Arya Tandon, Jim Brennan and Rashma Rahman. Brennan will be boycotting the NUS conference. The RAG national charities chosen were Oxfordshire Mind and KEEN Oxford. The RAG International Charities elected were Meningitis Now and Beat (Formerly Eating Disorders Association). No candidate in this year’s election lost to RON.